Across Australia, the IT sales conversation is moving up the management chain with partners constantly told to engage in more C-level discussions. But one partner is bucking that trend in a big way. 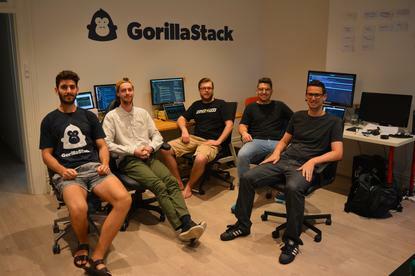 Sydney-based Independent Software Vendor (ISV), GorillaStack, has carved out a global customer base by pitching its offering to the individuals who will actually use its product. An Amazon Web Services (AWS) partner, the company - which was formed in June 2015 - has developed a platform to monitor, optimise and automate AWS instances. Unlike many of its competitors, the company concentrates on developers using AWS. 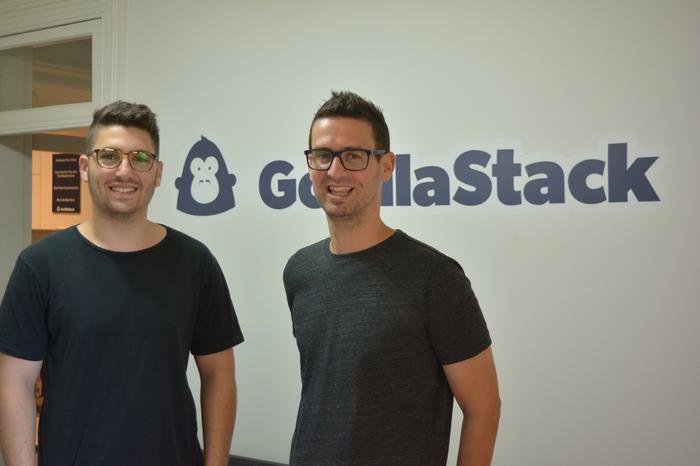 GorillaStack Co-Founder, Oliver Berger, told ARN that after developing a tool for internal use at his previous company, Co-Founder, Elliott Spira, realised the commercial applications of what he had developed and the two began to develop it further. “We were in the startup community and we started speaking to a number of people who had the same problem we had,” Berger explained. “We started to realise there was a bit of a requirement or need there, and then we started building out something we could take to beta. Eventually, we trod that path from beta users to paying users. “AWS is the main player out there so it was straightforward connecting to AWS users very quickly,” he said. In those early days the team engaged AWS, and the cloud provider was very supportive of what the team was doing. “They like to support startups using AWS and we had that duality where not only were we a startup using AWS, but we were also a business that was helping AWS users so we kind of got two channels of support in that respect,” Berger said. Berger added that the relationship has now evolved to a point where GorillaStack are collaborating with AWS on customer projects. “That involves anything from customer introductions to being featured at re:Invent in 2015 and 2016," he said. “We have regular meetings with them to see what needs we can meet from their customers." Despite having a swag of connections in the business and developer community, and the support of a hyperscale cloud provider like AWS, Berger said getting users on board requires a hard slog from the whole team and plenty of innovation. “We put out a lot of quite deep and quite technical content which improves the brand and our visibility online and we get a lot of attention in that respect,” he said. The company has also built a series of open source code which has been featured by Amazon and Atlassian. Berger said this played a big part in growing the brand. Berger said that working in the developer community was another useful way, not only to contribute to the community from whence it came, but also to create brand awareness.